You are here: Home / Blog / Uncategorized / Stop Longing For More Time. Stop Longing For More Time. It is rare that something is so precious and so cherished, Time is longed for and wanted, we all dream of either pressing the pause button or re-inventing the 24hr day to make it longer some of us want to go back in time to alter the events or to relive them if only…………………. Time is so precious that we need to treat it with the respect it deserves. With that in mind can I be bold enough to ask you to be honest with how you feel about the way you have spent your last 36 hours? Are you happy with what you have achieved? Who you spent it with? The mind-set you lived with? Most of us if we answered honesty would admit to falling short in one of those areas we are only human and we live at such a fast pace that we react and make decisions based on what we are faced with at that time, however if we knew we would be reviewing it every 36 hours we may make different decisions. Now is the time to live like you will be reviewing every 36 hours, in fact go one better and actually review your week it makes a tremendous difference to what you will achieve. Reviewing allows you to deal with the negative and only move forward with positive emotions, by processing the negative things we find fixes, implement change and solutions giving us confidence that this challenge will not reappear we then focus on the positive things giving us better results, the same can be said for the company you keep, I would encourage a cull!!! Review your current relationships and make changes, I want to be around positive people, I thrive from others success and drive and that’s why coaching works for me I have surrounded myself with successful driven individuals whose personalities are bold and believable they drive me to be at my best. What emotions do you feel in the company you keep? 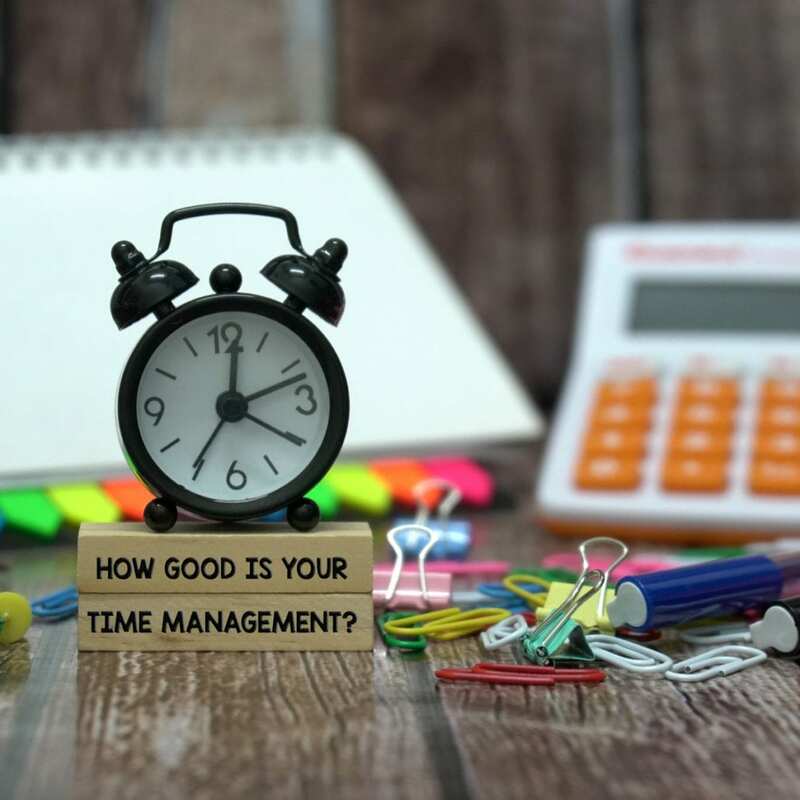 Review your productivity and think about the mind-set you had and what results you achieved think about your chunks of time, were they rushed or relaxed, were you under pressure, stressed or frustrated, what were your stress levels and why? Who caused you the stress and frustrations? What can you do about those relationships? Is it time for change? What do you need to change? Time management is most effective if you view it like a man, do one thing at a time!!!!!!!!! Wearing only one hat will make us more focused and productive, organise your week with chunks of time and focus on just one thing. Give yourself a goal and a time deadline in which to achieve it. Stop the neg ferrets, these are people who simply want to offload their negativity onto you, you don’t need them, these people offer you nothing. Stop wishing for more time and focus on making the time you have the most effective and nourished. Spend it with positive people, focus on one thing at a time, prioritise and live only with a positive mindset. http://cloud9businesscoaching.co.uk/wp-content/uploads/2017/11/Untitled-design.jpg 1200 1200 sam http://cloud9businesscoaching.co.uk/wp-content/uploads/2016/12/Web_Logo-1.png sam2017-11-19 17:41:432017-11-17 17:55:41Stop Longing For More Time. I totally agree with your post, but still wish there were more hours in the day!